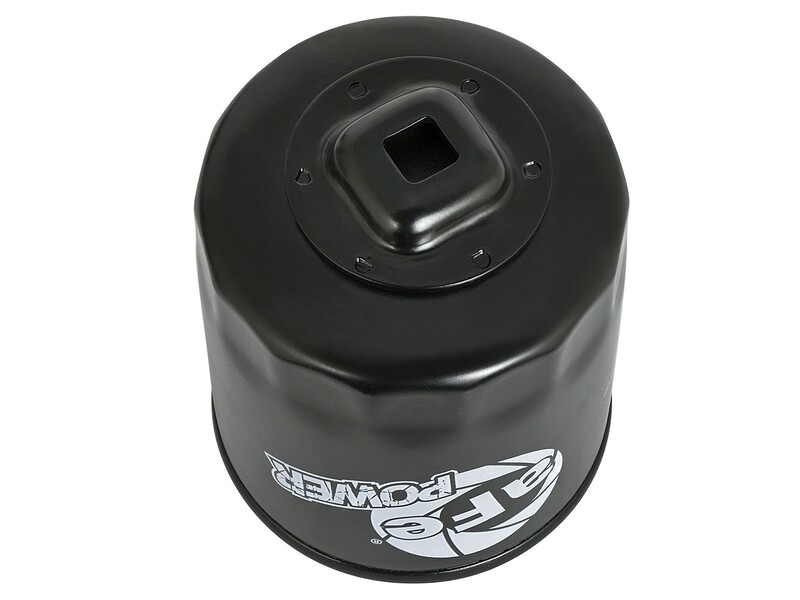 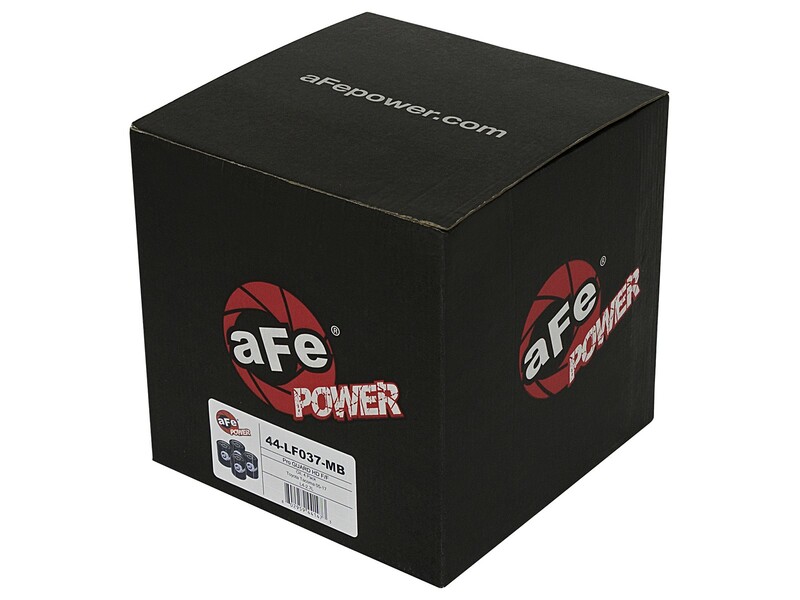 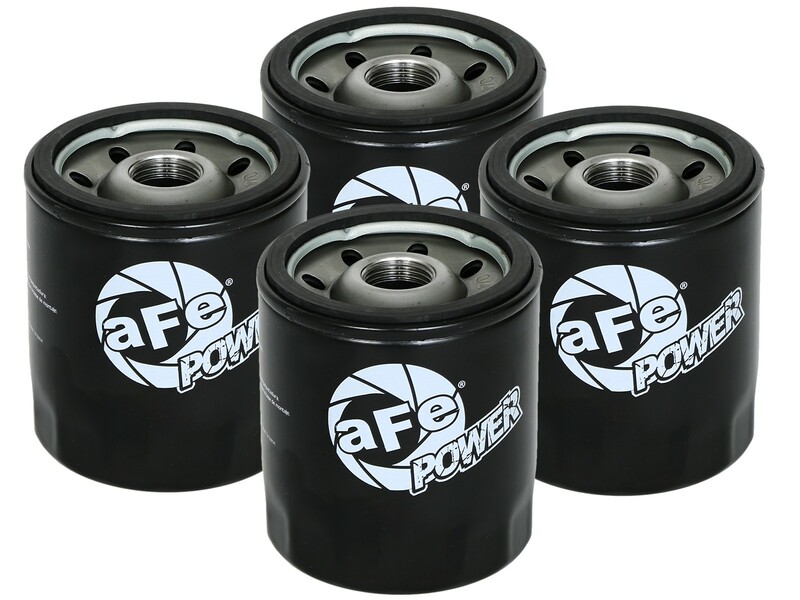 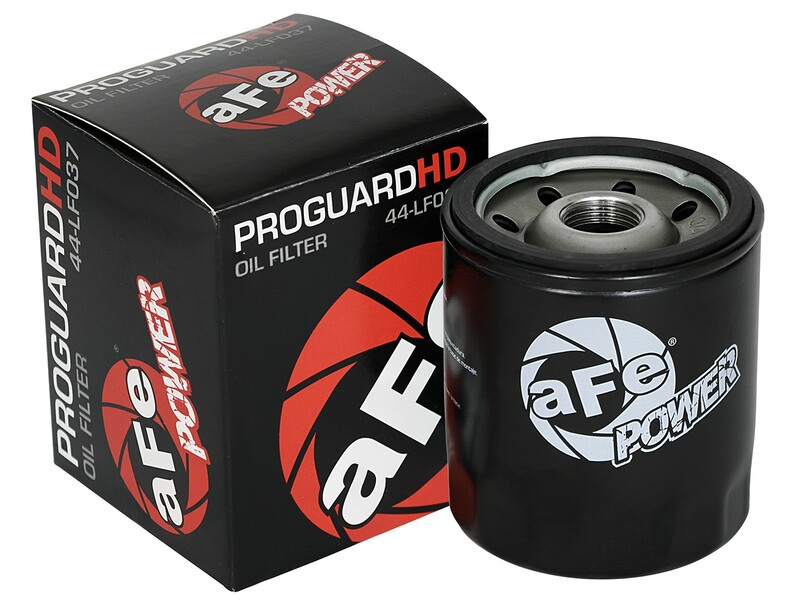 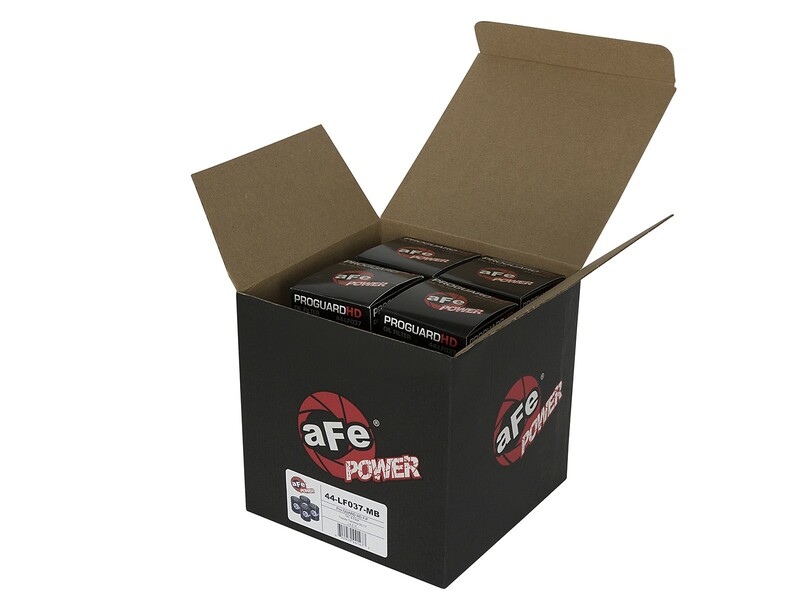 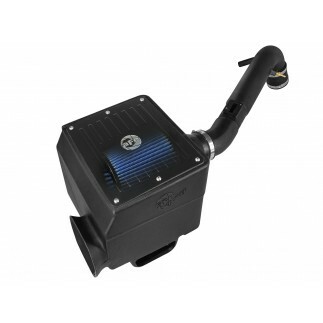 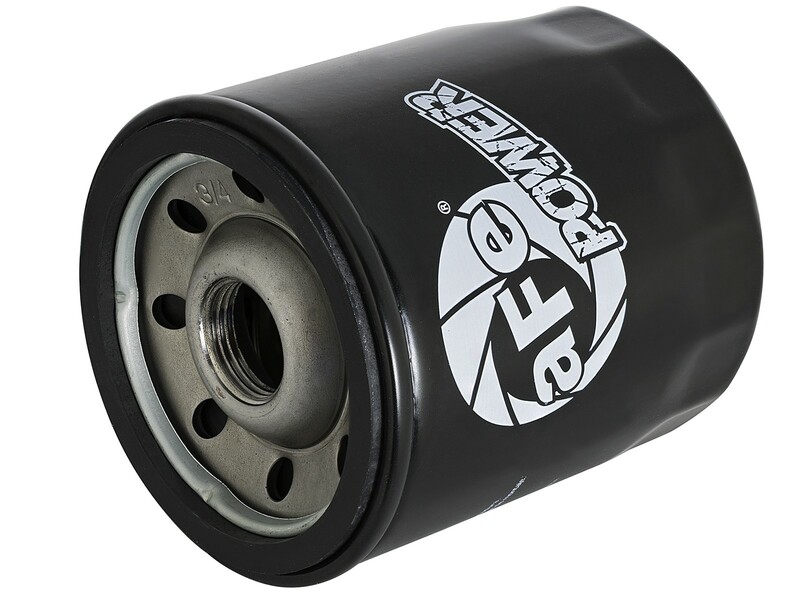 aFe Power Pro GUARD HD Oil Filters deliver increased flow and efficiency that are demanded in today's vehicles. 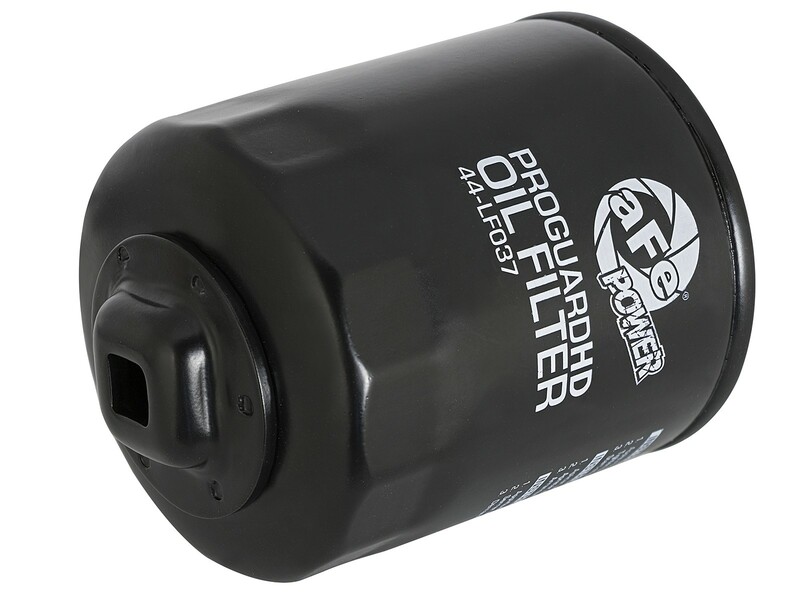 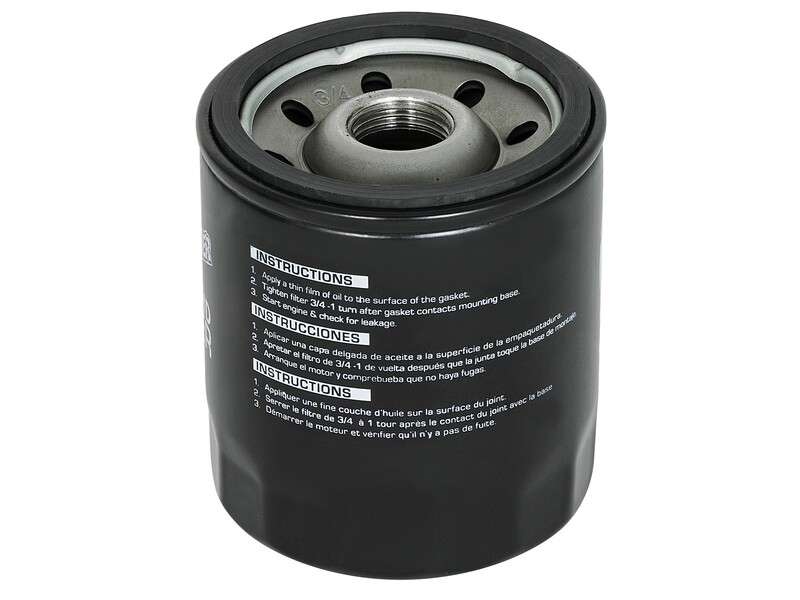 These oil filters utilize a high performance synthetic media for maximum filtration with minimal flow restriction and are engineered to ISO 4548-12. 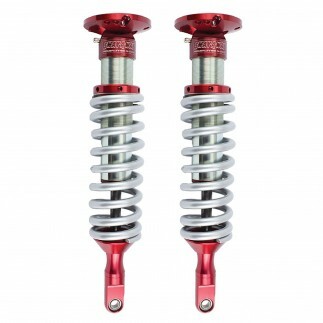 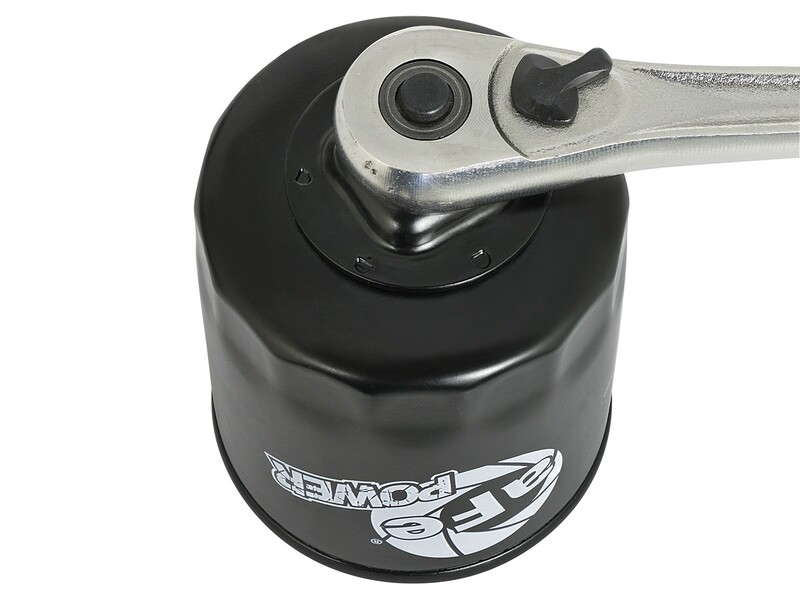 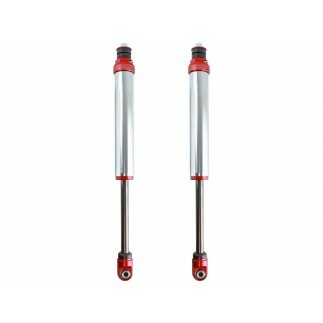 Each canister features a 3/8" ratchet drive for easy removal and is constructed from high strength steel. 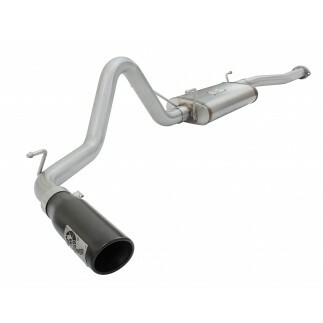 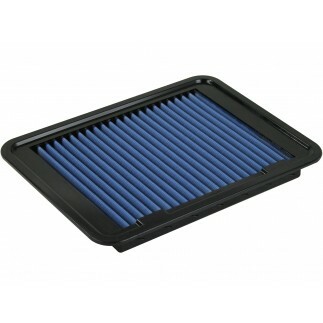 Direct OE replacement filter for Toyota 90915-YZZD1.